Female Seeds' Neville's Haze confounds expectations with its improved uniformity coupled to a very much-shortened flowering time of just 8 weeks. Neville's Haze is normally a very tall plant of 2 meters or more which requires 16 long weeks to finish flowering. This version from Female Seeds will only reach a height of 80 - 100 cm indoors. A special selection process sought out pheno-types that were shorter, good resin producers, very stable and which produced the desired trippy effect and spicy taste. Neville's Haze has long been a favourite strain of sativa connoisseurs. Its uplifting and euphoric high is said to possess spiritual qualities and is also valued by those suffering with depression as it is a profoundly mood-altering effect.  Ferry, the creator and head cultivator at Female Seeds started making regular seeds during his studies in the early 90’s, purely as a source of extra income. However, the high demand for new strains from Amsterdam combined with the excellence of the products that Ferry was producing, his business truly exploded and became a major player in the regular cannabis seed business by the end of the 1990’s. 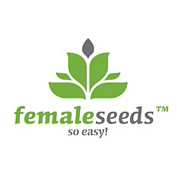 At the end of the 21st century, the first feminised seeds were introduced to the market. They were very popular, but also very unreliable. Ferry’s experience in massive regular seed production combined with his engineering background motivated him to investigate how to produce 100% reliable female seeds. Because of this, Ferry switched his focus from regular to feminised seeds, and by 2003, he introduced Female Seeds to the market. It became a huge success immediately because of his decision to price his seeds below market average while still maintaining the quality of his products. In fact, Female Seeds became so popular in such a short space of time, the company had difficulties to meet the demand. Around this time, many new feminised seedbanks started to enter the market. However, a good reputation, reliable and unique products, value for money and friendly customer service helped Female Seeds to differentiate ourselves from the mass. Ferry spoke about the current success of his company saying, “Female Seeds has now entered a state of transition, from a company to a movement to invest in sustainable independent growing systems, like aquaponics and LED systems. Furthermore all profits will be invested into cooperative systems, ecological projects and agriculture. Helping people to have a happy sustainable lifestyle is our overriding goal."